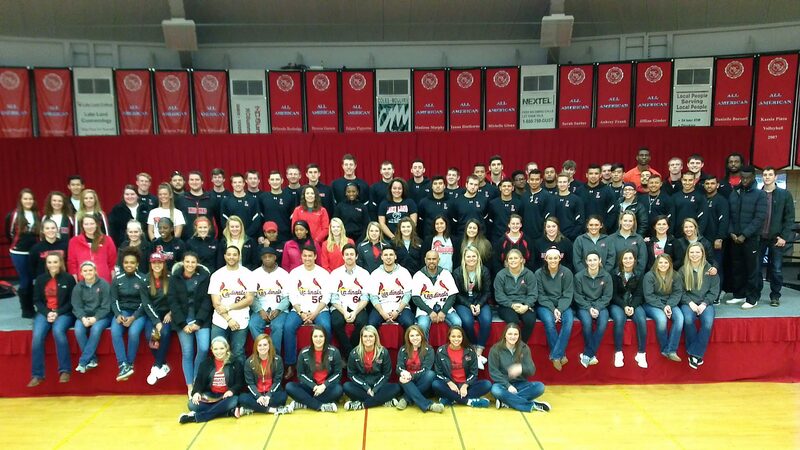 Lake Land College appreciates the service of our active-duty and veteran students and seeks to provide the services needed to support these students with their initial transition to college and throughout their enrollment. Following is a summary of services currently available. 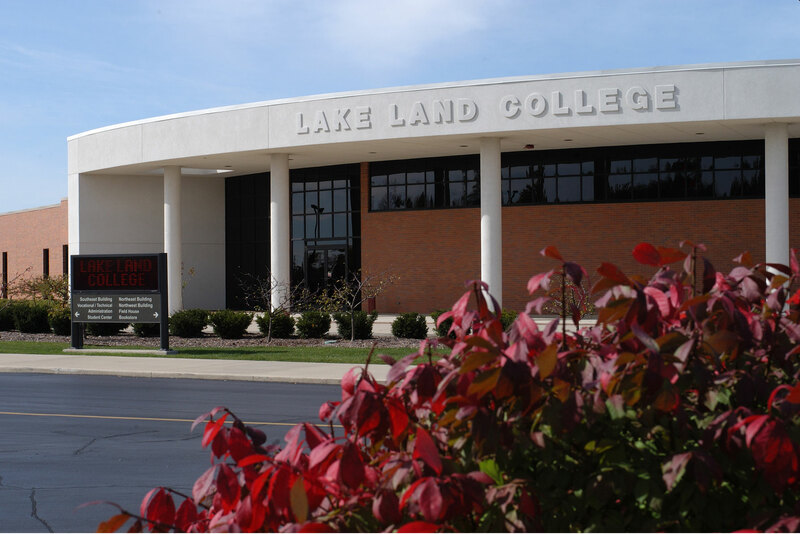 Lake Land College identifies veterans and active duty military personnel through our admissions application and financial aid process. Special services are available to veterans, active duty personnel and their families through the offices of Admissions and Records, Financial Aid and Veterans Services and Counseling Services. The Collegiate Veterans Alliance (CVA) is an organization for student military veterans and supporters. CVA facilitates education and support among veterans and helps educate the college community about veterans. In accordance with Lake Land College Board Policy 07.39, students called to active duty during the semester may request to be withdrawn from the class and receive a 100% refund, try to complete the courses in progress, or request incomplete grades. The most appropriate action will depend on the time during which the student is called to duty. Professional development training related to veterans and active duty personnel is available to Lake Land College staff. 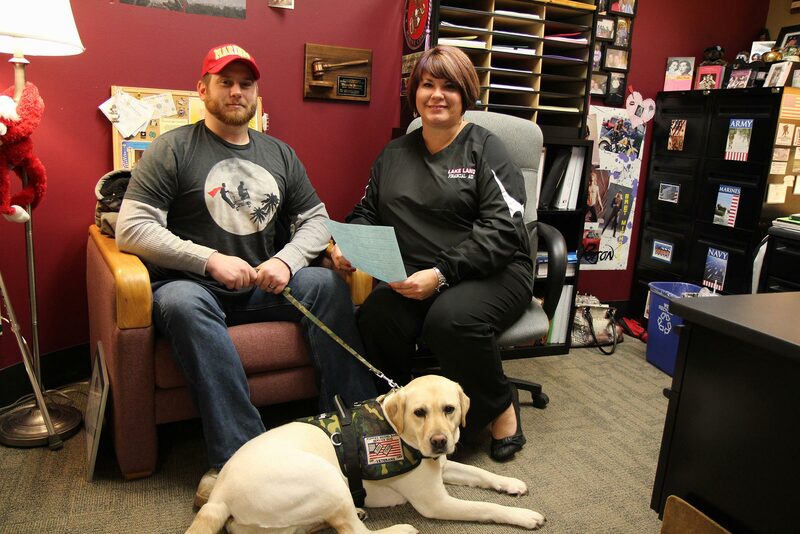 Student veterans, active duty military personnel and family members may take advantage of all of the support services available to other Lake Land College students. Those services include, but are not limited to: Academic Advising, Career Services, Counseling, Financial Aid, Tutoring & Testing, Library, Student Accommodations, and TRiO Student Support Services. 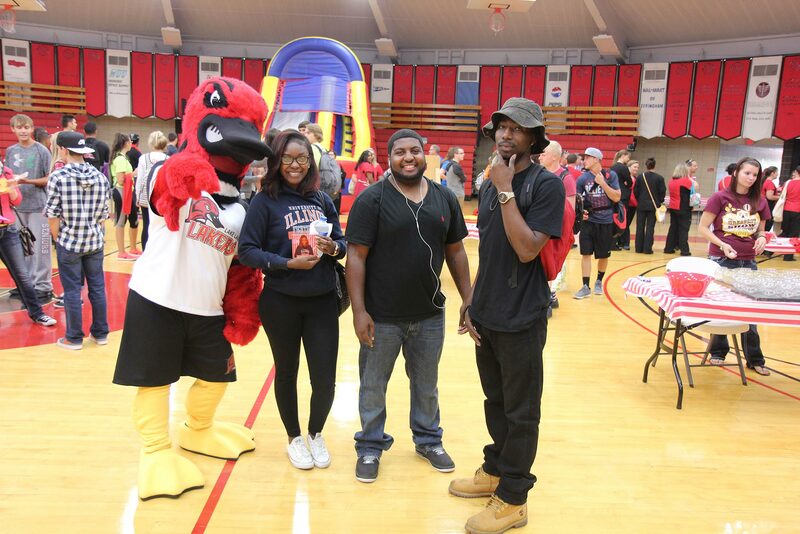 Student veterans, active duty personnel and family members may also take advantage of social events and other activities provided to other Lake Land College students through Student Life. For more information on any of these services or other veterans-related support, please contact the Veterans Services Office. 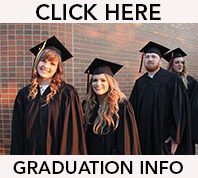 This information is provide in accordance with the Higher Education Veterans Services Act (PA 96-0133). We appreciate the suggestions of student veterans, active duty personnel and family members in making our college more veteran-friendly. Please send your suggestions to the Veterans Services Office.